The Korean Ratings Board has posted a listing for PlayerUnknown's Battlegrounds for PS4, a title which is currently only on Xbox One, PC, and mobile. At E3 2017, Microsoft announced that it was publishing the title for Xbox One, and afterwards the company was careful to point out that the game was a "console launch exclusive." 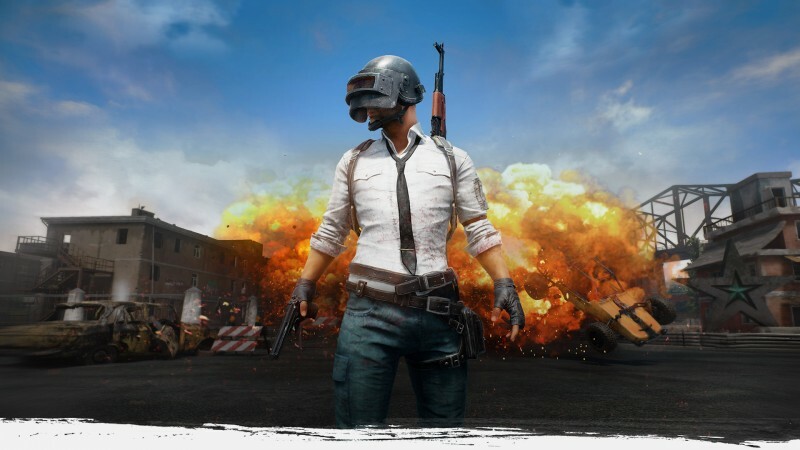 Since then PUBG Corp CEO Chang Han Kim said that the goal is to have the game on every system and that the choice to go with Xbox One at the time was due to the fact that Microsoft has an early access period while Sony does not.